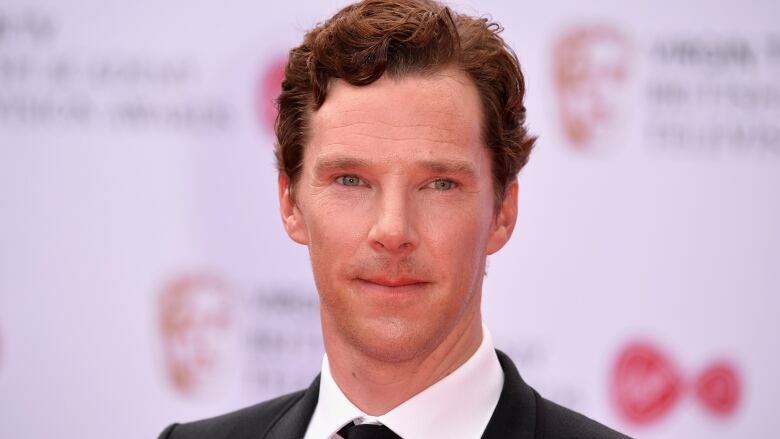 British actor Benedict Cumberbatch, known for his portrayal of fictional crime-fighter Sherlock Holmes and comic book superhero Doctor Strange in the Marvel movies, has been hailed a hero for chasing away four assailants as they mugged a cyclist in London. Cumberbatch, 41, jumped out of his taxi and ran to the aid of the man working for food delivery company Deliveroo as he was set upon by the muggers, the Sun newspaper reported. "The cyclist was lucky, Benedict's a superhero," Cumberbatch's Uber driver Manuel Dias told the Sun. "Benedict was courageous, brave and selfless. If he hadn't stepped in the cyclist could have been seriously injured." The attempted robbery took place on Marylebone High Street, just around the corner from Holmes' fictional home on Baker Street. "One of the males attempted to grab the victim's cycle ... He was then punched in the face, struck on the head and hit with his helmet," the Metropolitan Police said in a statement, adding that the incident took place in November of last year. "Nothing was reported stolen. The victim did not require hospital treatment. No arrests have been made," the statement added. Cumberbatch, who has played the fictional detective in TV series Sherlock since 2010, has also starred in films such as The Hobbit, Avengers: Infinity War and The Imitation Game, where he portrayed British World War Two code-breaker Alan Turing. Dias said the actor ran up to the assailants and pulled them away, shouting "leave him alone" before they fled. Cumberbatch told the Sun he was not a hero. "I did it out of, well, I had to, you know," he was quoted as saying.